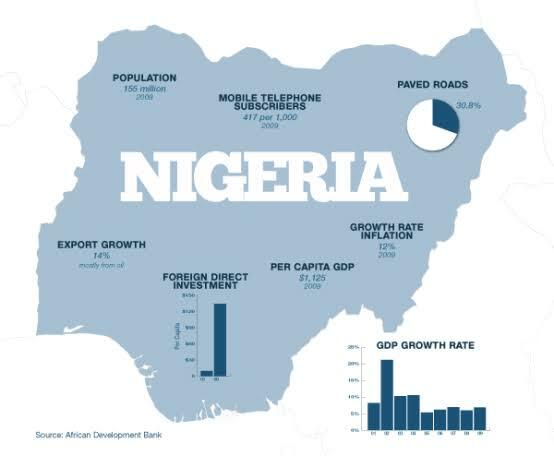 Nigeria is made up of several ethnic groups, majority of which are the Igbo, Hausa and the Yoruba. Within these ethnic groups are several tribes numbering 371. However, the multi-tribal nature of Nigeria may put someone at a loss, especially when such tribes begin to display their unique culture, dialect, etc. To this end, a full list of the 371 tribes in Nigeria is provide for better understanding of the beautiful and united country called Nigeria.